You need someone to give practical advice about the condition and value of the boat. 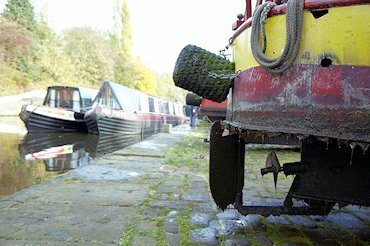 Ask around: boatyards and other owners will be pleased to suggest good surveyors. The Waterways World Annual has good advice and useful lists. Get a Starter pack from Canal & River Trust with useful information on licensing, Boat Safety Scheme and insurance requirements. There is no substitute for seeing as many boats as you can. Only then will you know the right one when you see it - and know its value. See below. 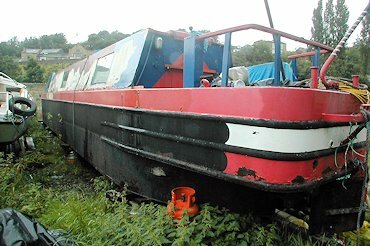 A boat being offered for sale less than 5 years after completion must comply. A private seller is not bound by the Trade Descriptions Act, but a business seller is - whether from his own stock or as a broker. You should get a contract protecting your rights, and a Bill of Sale on completion. A boat less than 5 years old must have a Declaration of Conformity and Owner's Manual. Last and first, get a surveyor! Canal Junction has a list. Hire fleets build boats to last, with carefully-selected reliable equipment - then they look after them very carefully. So boats which are retiring from hire can be a very good buy. a small number of second hand boats. Click for our current stock. Opinions vary. There are moorings available in most parts of the country. We suggest working out where you want to keep your boat, but don't commit till you've actually bought it. Canal Junction lists good builders. 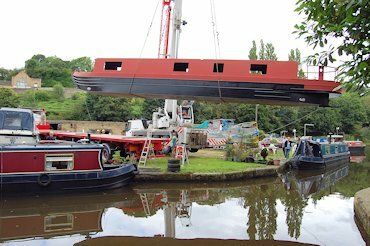 The Canal Boatbuilders Association will send you their guide (free, and worth its weight in gold) which has information about proper contracts, decent builders and the Recreational Craft Directive. The Waterways World Annual is also good. Make sure your boat is CE marked and has the relevant paperwork to show compliance with the Recreational Craft Directive. 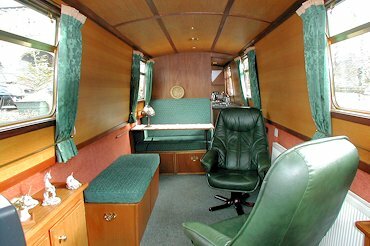 It must have a Declaration of Conformity, a list of the standards used, a detailed Owner's Manual and a 14 digit Craft Identification Number (CIN) as well as its Canal & River Trust number. Mike Carter, a surveyor with extensive knowledge and experience, has lots of advice on his website. DIY builders can certify their boats through the RYA. You can look at the British Marine Federation site for information on contracts to protect your rights. Don't pay more than a modest amount in advance; your stage payments should be after stated points have been reached and never for more than the value of work actually done. 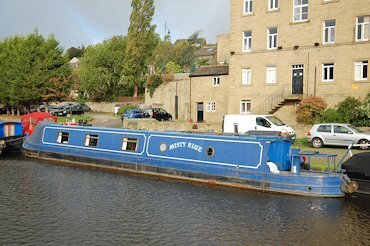 If you are thinking of living afloat for the first time, the Residential Boat Owners Association does an excellent guide to approaching all the tricky realities as well as the joys of an itinerant life. We stock this in our shop.